"Warm people, growing relationships, relevant & encouraging messages for everyday life." 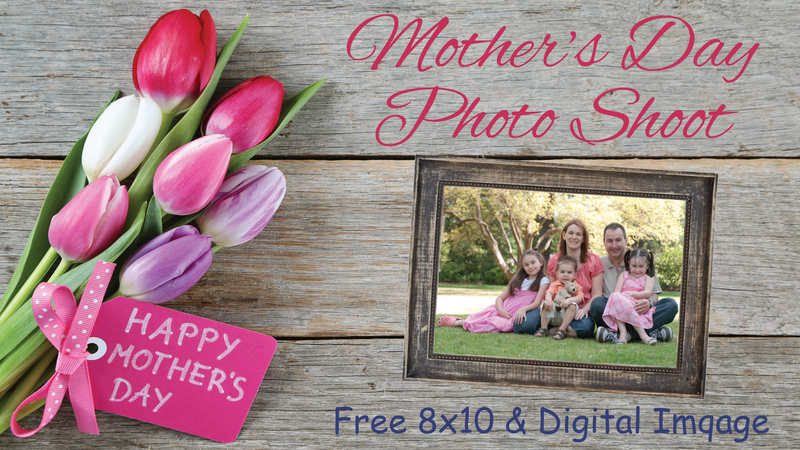 We'd love to see you this weekend! 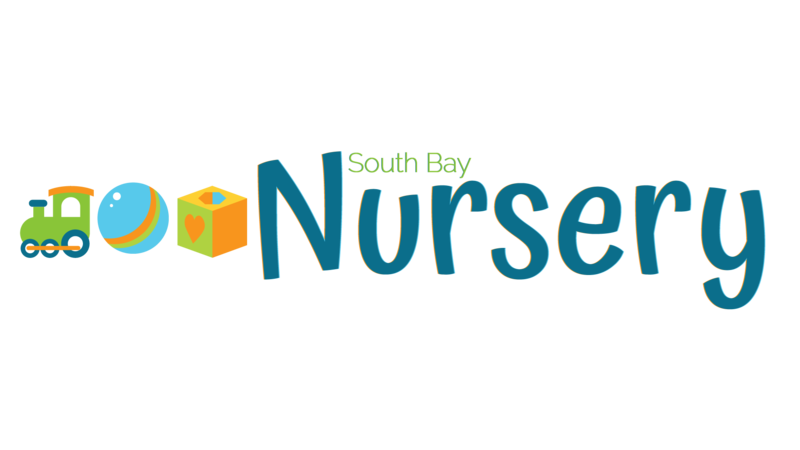 Our nursery provides care for children ages birth through four years old during all services. Our church strives to provide a safe learning environment staffed with responsible, trained individuals who lovingly care for your children while you enjoy quiet worship time and encouraging, relevant messages. Kid's Club is a place where children are valued and where they have the capability of experiencing God in profound ways. Whether it is through worship, lessons, games, or talking with the group, each week our children are leaning something new about God and being in His family. Our goal is to help parents lay a Godly foundation in their children's lives and show them the joy of knowing Jesus. Kid's Club is for kindergarten through 5th grade. For those new to the church or considering a visit, Kid's Club begins in the middle of our service. 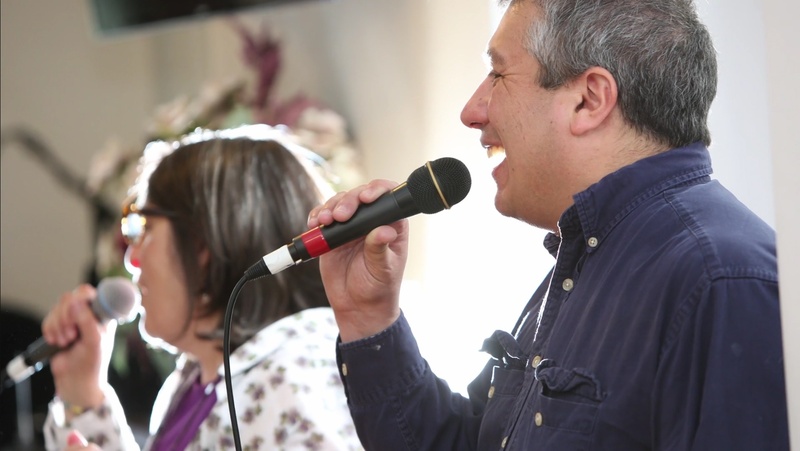 We believe it is important for the family to sing to God together, so after the singing is over on Sunday, our Pastor dismisses the children to Kid's Club for a lesson on their level while the adults stay for teaching on their level. 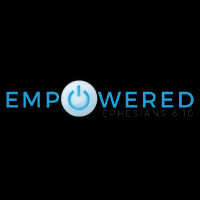 Empowered is our ministry for students grades 6 - 12. It is a relational, relevant, and fun environment created for you and your friends. It will help you build your confidence and faith in God. Come check it out! 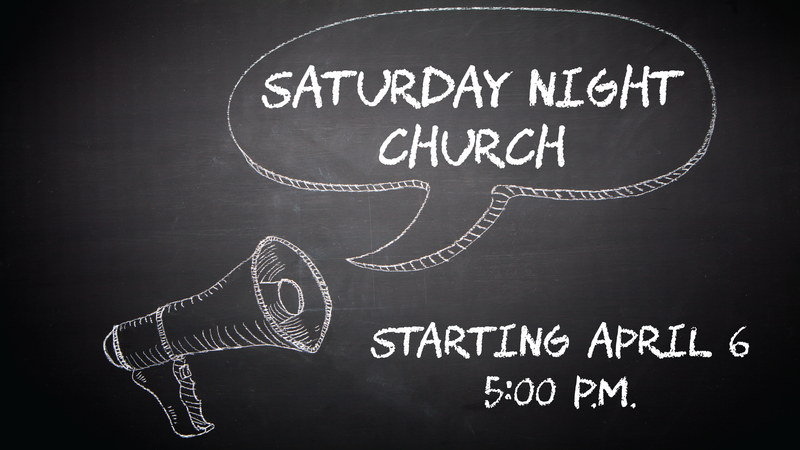 Where: South Bay Bible Church, 578 Montauk Highway, East Moriches. When I walked through the doors at South Bay, I felt so warm and accepted. 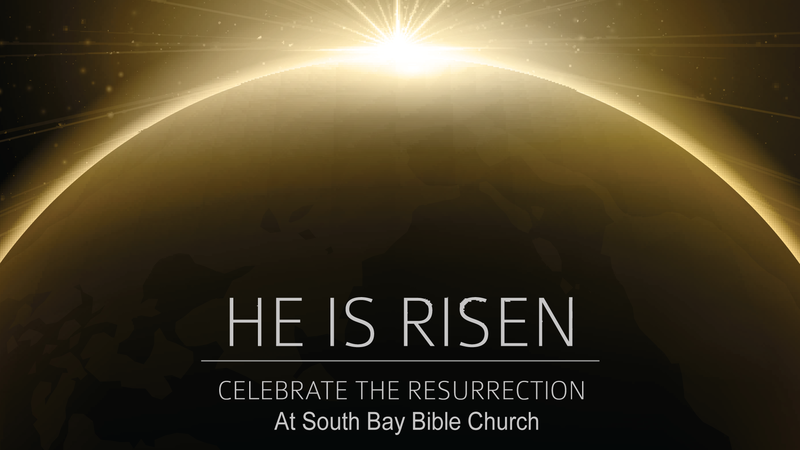 South Bay has embraced our whole family and now every Sunday when we come together it just feels like home. South Bay is a happy place to be. When I started coming to South Bay, the acceptance factor was comforting.